Ecco la selezione di oggi! Questo bellissimo ciondolo in terracotta dipinto a mano by PINKRAIN: io me ne sono innamorata! This amazing terracotta pendant, handpainted by PINKRAIN: I fell in love with it! Non è adorabile questo astuccino con una tenerissima volpe? E' fatto a mano da Pilli Pilli! 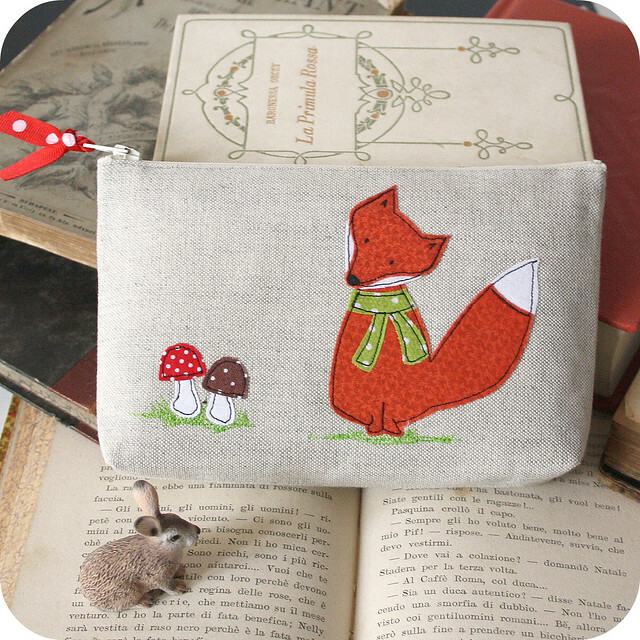 An adorable pouch with an adorable fox! Handmade by Pilli Pilli! 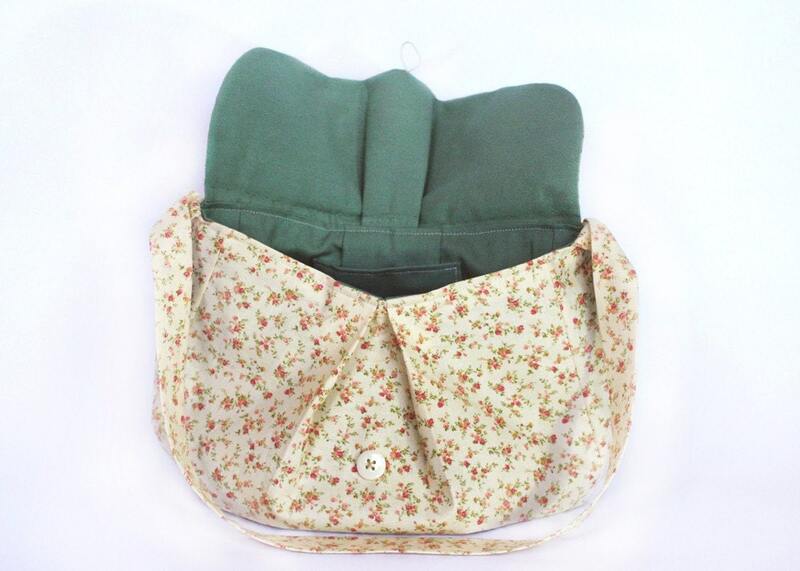 Questa borsa con stoffa floreale è fantastica! E' perfettamente nel mio stile! By theashleylewis. 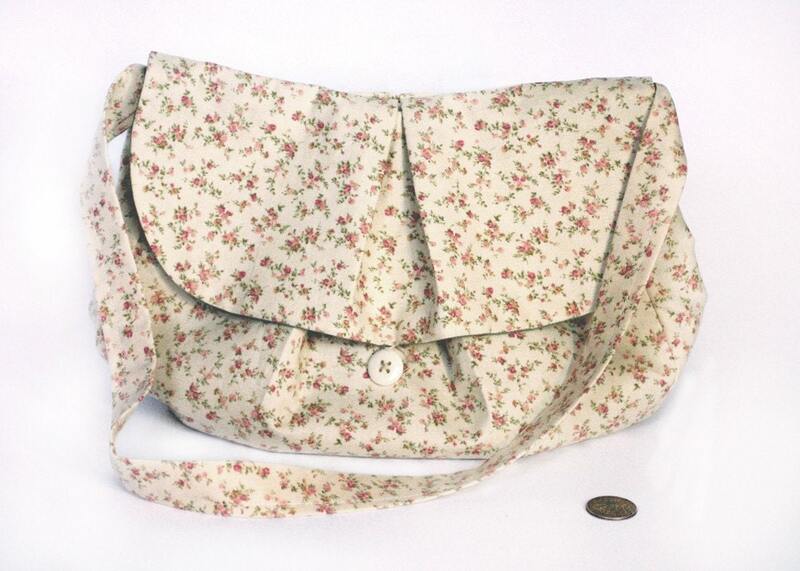 This floral purse is fantastic! Totally my style! By theashleylewis. Carinissimo vestitino un po' in stile country su ModCloth. Very lovely country style dress on ModCloth. Stivaletti in cuoio Jeffrey Campbell su ModCloth. Particolari, ma mi piacciono un sacco! Jeffrey Campbell leather boots on ModCloth. I find them peculiar, but I like them so much! Questa casettina con mini abitante mi fa impazzire! Fatto a mano da ligreego. 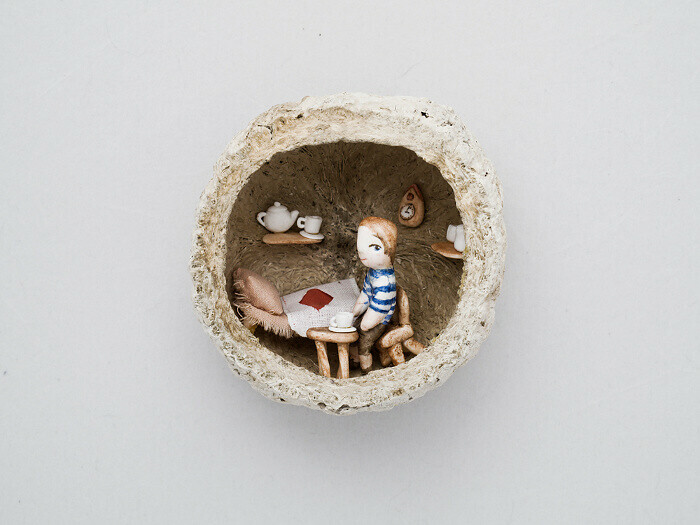 This tiny house with mini tenant makes me crazy! Handmade by ligreego. E infine questa calda e avvolgente sciarpa in vendita su Anthropologie. And finally this warm and soft scarf on Anthropologie. Se potessi comprerei tutto! :) Vi piace la mia selezione? Quale di queste meraviglie preferite? I'd buy each single piece! :) Do you like my selection? Which one do you prefer? Super cute my friend! Thanks for sharing!! I love your wish list Mary! Especially the ModCloth dress... it's adorable!